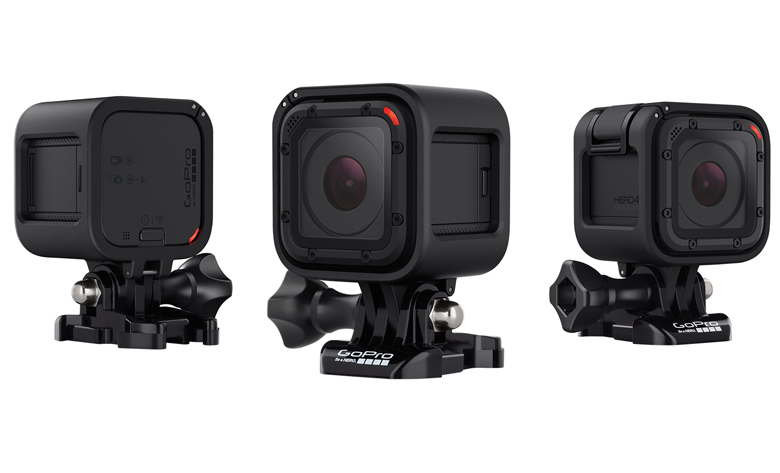 GoPro is promising gimbal-like stabilisation, with its latest action cameras. The company’s seventh generation HERO action camera comes in three versions: white, silver and black. The HD-only, 10megapixel White starts at under £200/US$200. The Silver edition keeps the same size sensor, but adds 4K video at up to 30fps, for £279. All models have a colour touch screen, voice control, and are waterproof up to 10 metres. Professional film makers, though, are most likely to opt for the Black edition. 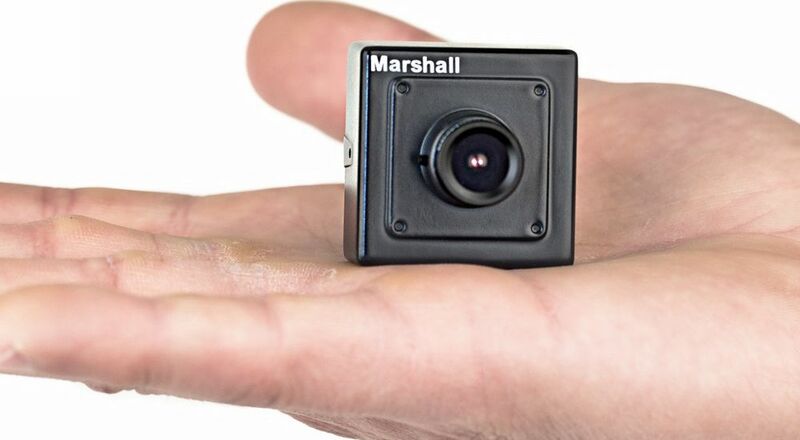 This boosts 4K video up to 60fps and HD video, to 240fps. The camera adds HDR, live streaming, and advanced image stabilisation. Live streaming works with Facebook, Twitch, YouTube, Vimeo, and also saves footage to the camera’s SD card. The camera has a native portrait mode – for social media outlets that require portrait format video – and new microphones that should improve audio capture when the GoPro is mounted. 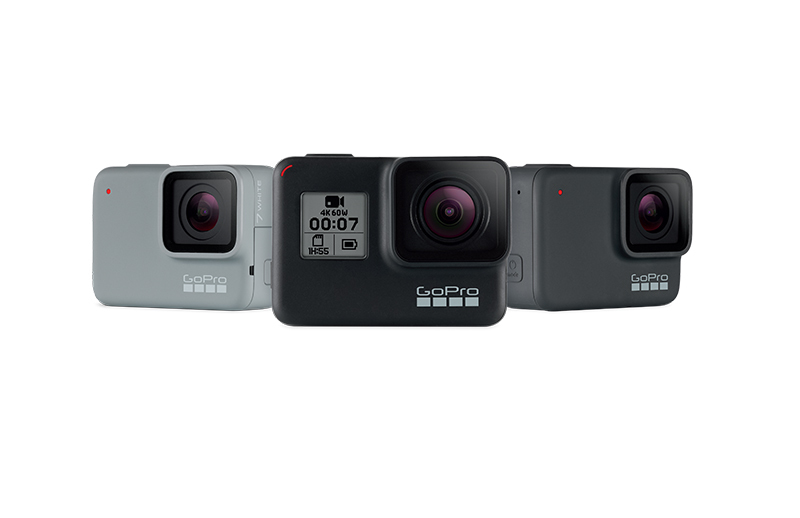 The GoPro’s new stabilisation is, the company says, equal to that of a gimbal; in some circumstances, such as action sequences, the GoPro’s video will be smoother. SuperPhoto mode automatically creates HDR stills with “tone mapping” and noise reduction. And TimeWarp video lets film makers make a type of video time lapse, which allows long sequences to be compressed down to a few seconds, creating a “magic carpet” effect of the viewer flying through the scene. The three new models are also ruggedised and waterproof without a case. The HERO7 Black costs £379 and is now on sale.